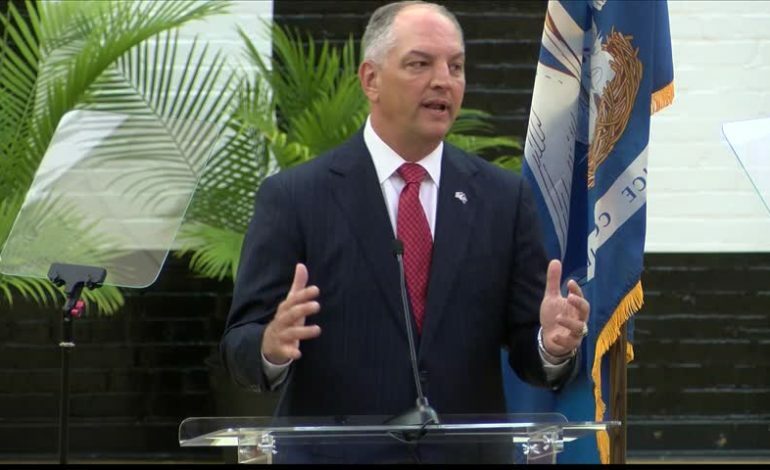 Governor John Bel Edwards is asking lawmakers for an additional $19 million dollars for higher education than was originally budgeted. The biggest chunk of that request, nearly $6 million, is to shore up the TOPS College Scholarship Program. The administration also seeking additional funding for online resources for college students and to help three campuses facing accreditation issues. UL Lafayette does not appear to be a beneficiary of any additional dollars however.